Label your leftovers. Know your chicken pie from your potato and leek by getting into the habit of labelling them and popping them into stackable containers for easy access. Categorise your snowy shelves. Have one for fish, meat, veg and leftovers so you choose what to get out for tea. Use bag clips to save food from spilling out of your bread, veg and chips, and store these in freezer drawers. Use square shaped food containers for freezing leftovers so that they can be stored together and take up less room. Keep a list of what you have in your freezer and how long it’s been there. Ditch anything that’s past it’s use-by date. Recycle frozen food packaging before you fill up your freezer. You’ll find you have more room for storage without bulky cardboard. Remove any unused shelves. If you don’t use them, lose them. Just because your freezer comes with shelves, doesn’t mean you must make the most of them. Some shelves and drawers are removeable, which gives you more space for what you need. Empty out your freezer and have a really good sort through your food. Put anything you are keeping into a cool box with some ice packs. Turn the power to the freezer off before you start defrosting. Leave the freezer door open for a while to melt the ice. 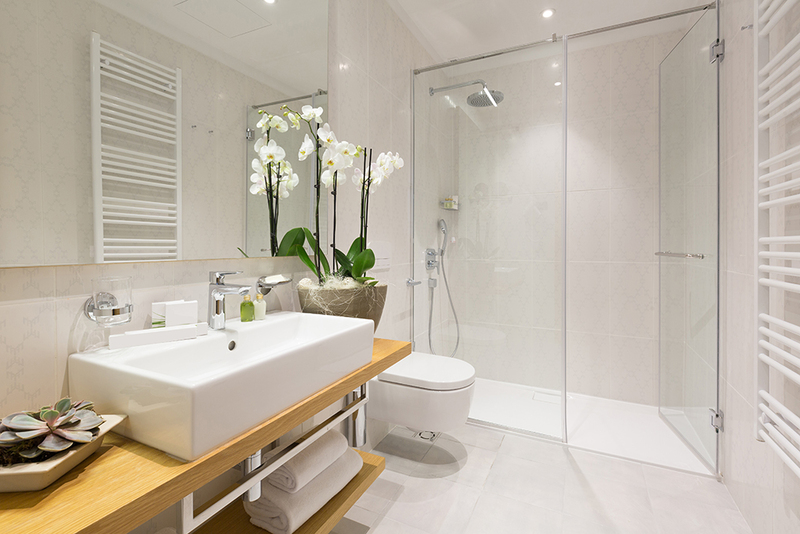 This can take time so make sure you leave a few old towels on the floor to really soak up the water. If you haven’t got time to stand around and wait for the freezer to melt naturally, place in a few pans filled with boiling water to help speed up the ice melting. Once all the ice has gone, it’s a good idea to give the inside of the freezer a really good clean. Use warm water and washing up liquid. If you have nasty food smells, mix some bicarbonate of soda and water into a paste and run this all over. Leave for approx. 30 minutes to allow the bicarb to soak up the odours. Clean all the shelves and any draws the same way and ensure that they are fully dry before you put your freezer back together. Once it’s all clean, you can switch it back on, leave a while for it to get chilly and then add the food back in.